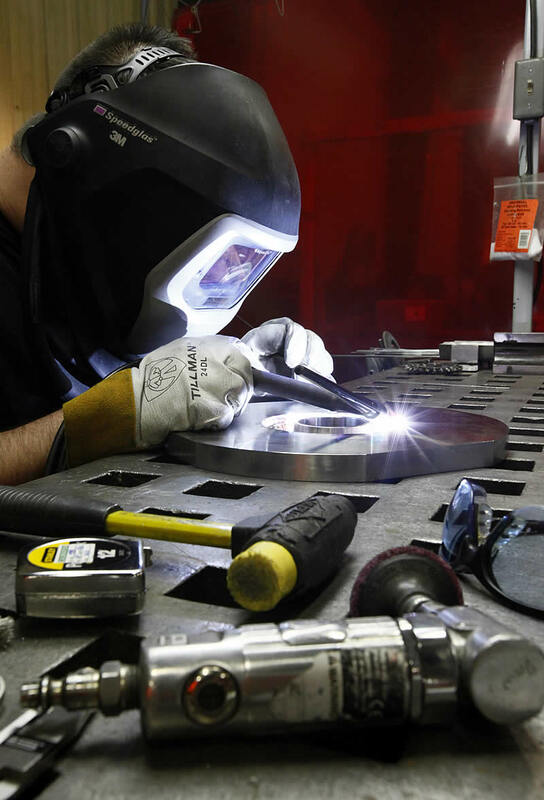 Tri-Angle Metal Fab is engaged in the Manufacturing of Complex Fabrications and Machined Components for the Aerospace, Defense, Ordnance, Electronic and Commercial Industries. Whether it is R&D Prototypes or larger quantity production requirements, Tri-Angle Metal Fab is equipped to serve you. Our goal is to offer the most flawless Quality parts at the most equitable pricing with the most punctual delivery possible while creating a relationship with you, our partner. We feel those are the building blocks to success, take a moment and contact us today and allow us the opportunity to prove ourselves to you. Thank you on behalf of the Entire Staff at Tri-Angle Metal Fab.